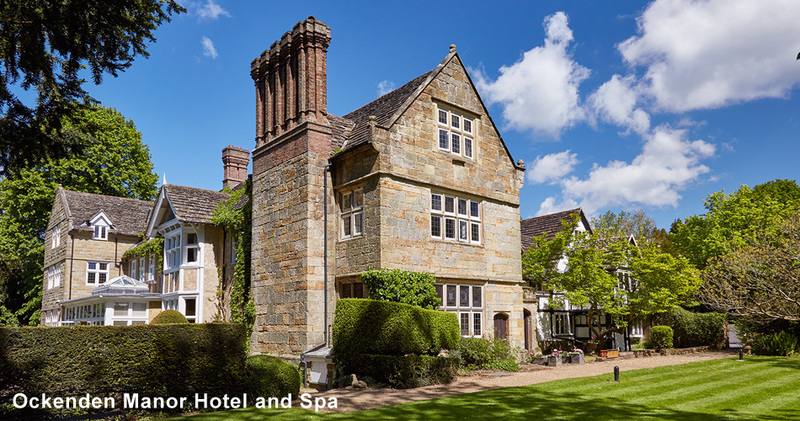 A privately-owned collection of three very distinctive luxury hotels set in some of the most beautiful locations in West Sussex. 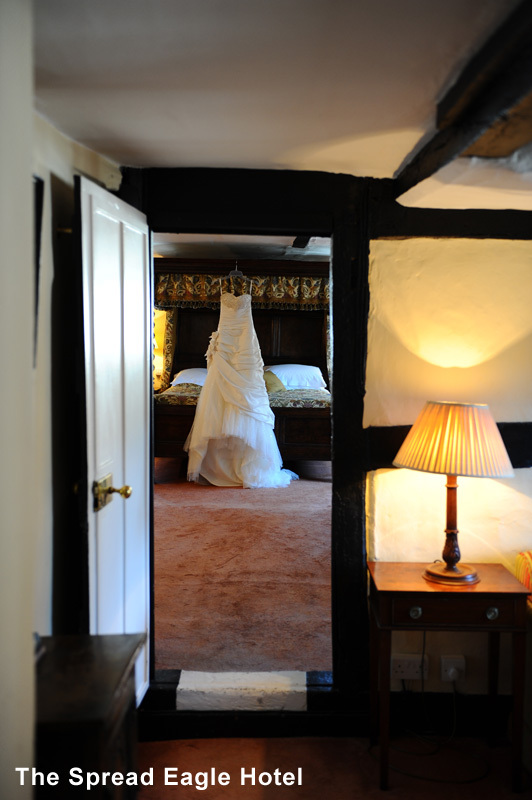 Each hotel is unique in style, character and history and together offer friendly, efficient service, award winning food and most importantly, will work with you to ensure your Wedding day is perfect. 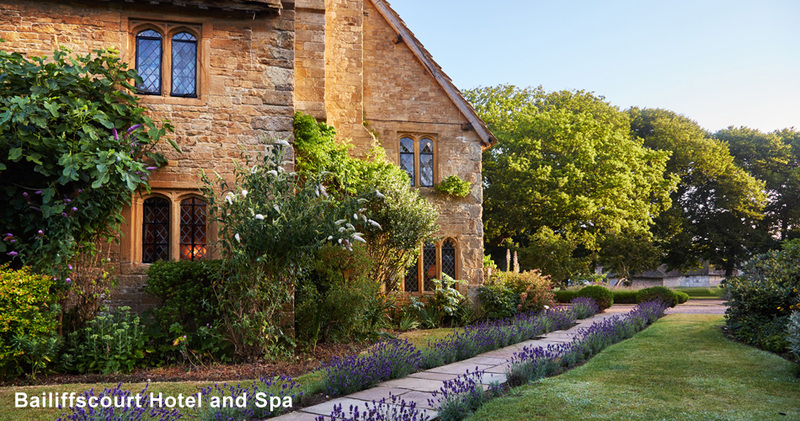 All our hotels have outstanding spas with swimming pools and a fabulous range of treatments for your pre or post Wedding indulgence. 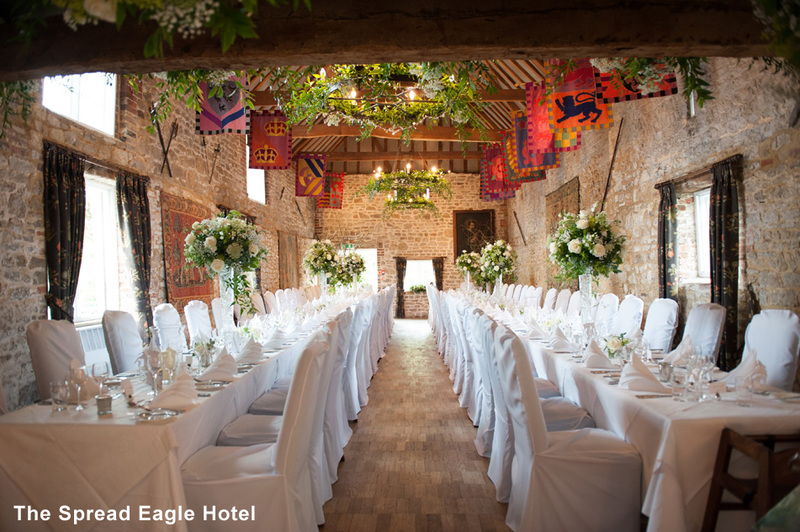 Each hotel is fully licensed to conduct civil ceremonies and partnerships as well as unique and memorable spaces to host your wedding reception. 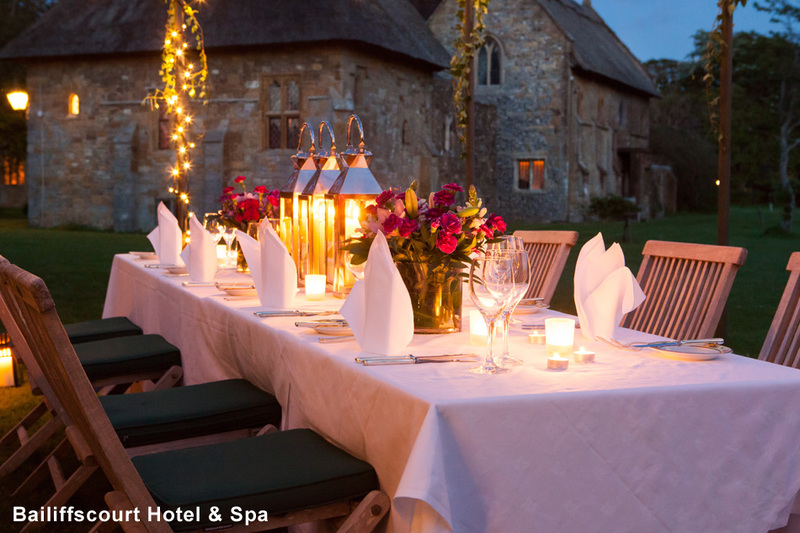 Imagine your wedding in a romantic, medieval-style house built for aristocracy and surrounded by 30 acres of quintessentially English parkland leading to Climping Beach. 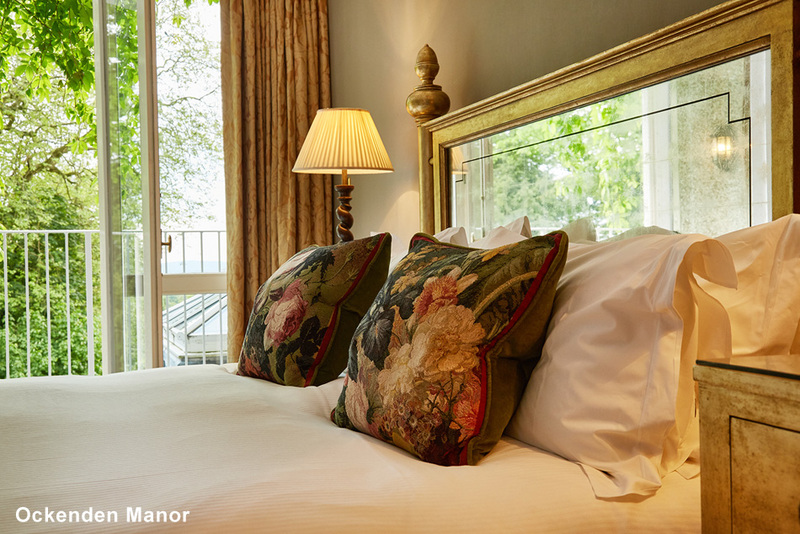 With thirty-nine beautiful bedrooms set in a series of charming houses and cottages, lounges with crackling log fires and Gothic mullioned windows overlooking private parkland, Bailiffscourt offers a unique setting for your own unique day. 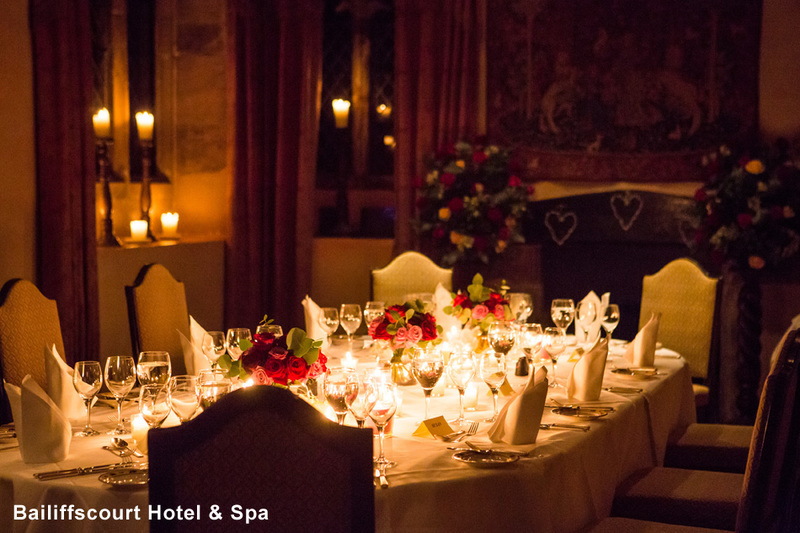 In the ground's you will find a striking 13th century Norman chapel - filled with flowers and candles it makes the perfect venue for a blessing or romantic setting for your drinks reception. 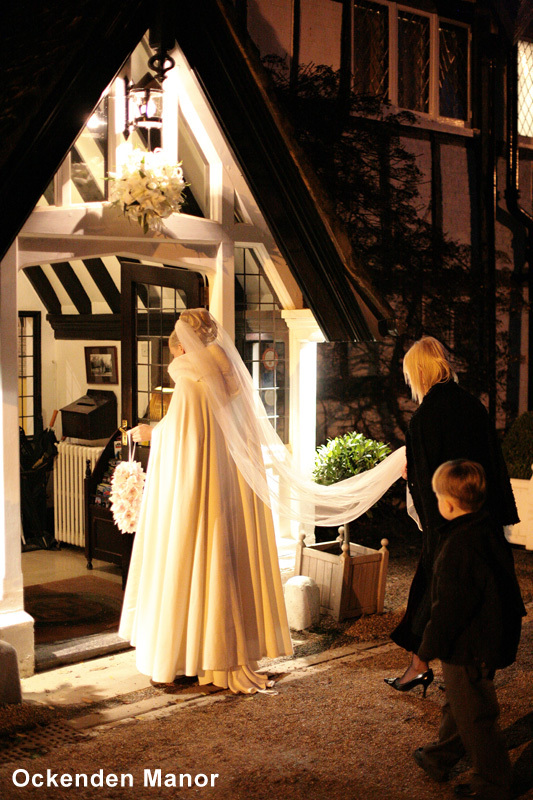 Licensed for intimate ceremonies right up to 300 guests in a marquee, the hotel is also available exclusively. 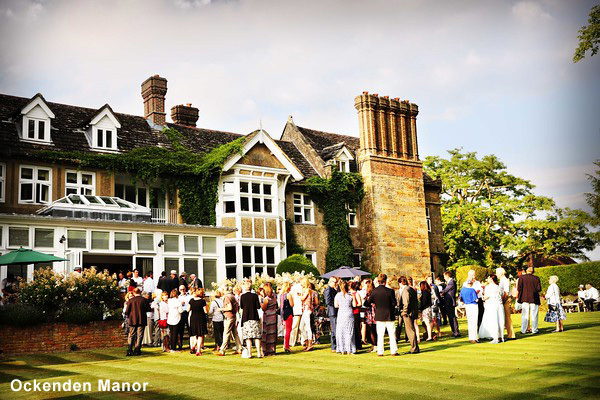 Weddings at Ockenden Manor are the epitome of elegance and charm - take your vows with family and friends in a stunning setting with far reaching views over Cuckfield Park. 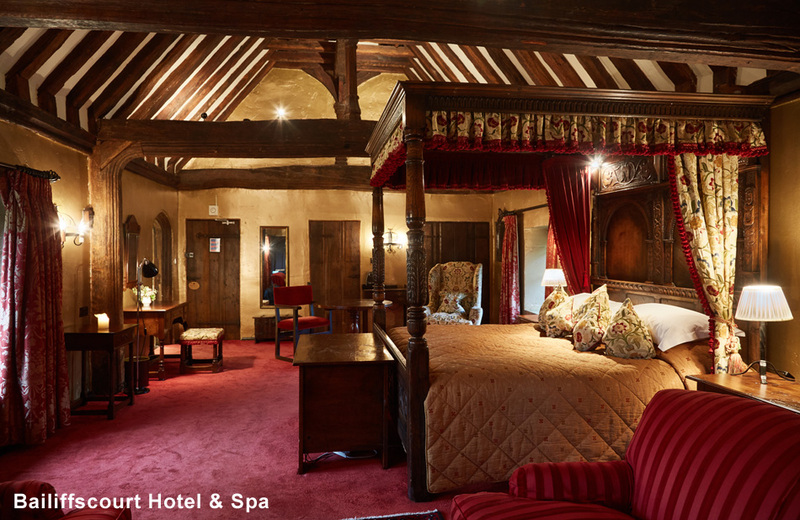 The beautiful interiors of the hotel, 28 luxurious bedrooms, award winning cuisine and an exceptional spa will ensure your day is as special as you are. 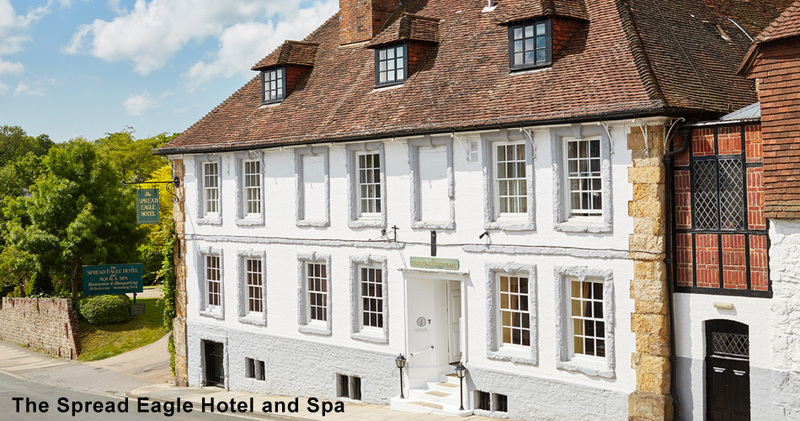 With over 25 years' worth of experience, the exceptionally high level of service given by all the staff is something that the hotel is especially proud of. 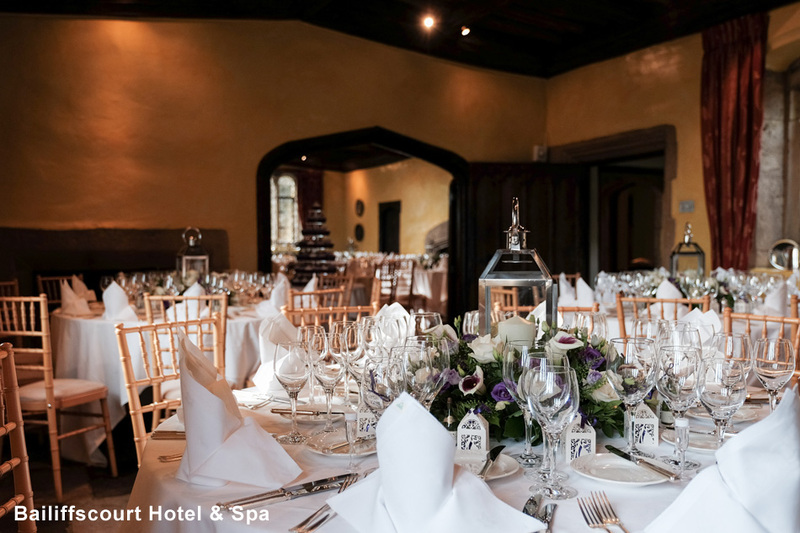 It is a magnificent venue both for a small intimate gathering or a grand occasion - and is available for exclusive use. 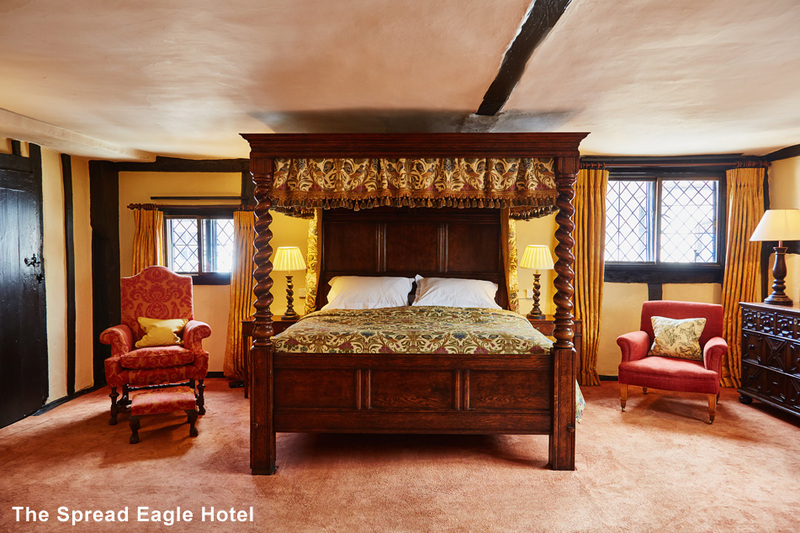 Steeped in history, The Spread Eagle Hotel has thirty-nine individually designed and decorated bedrooms and suites (some with four poster beds). 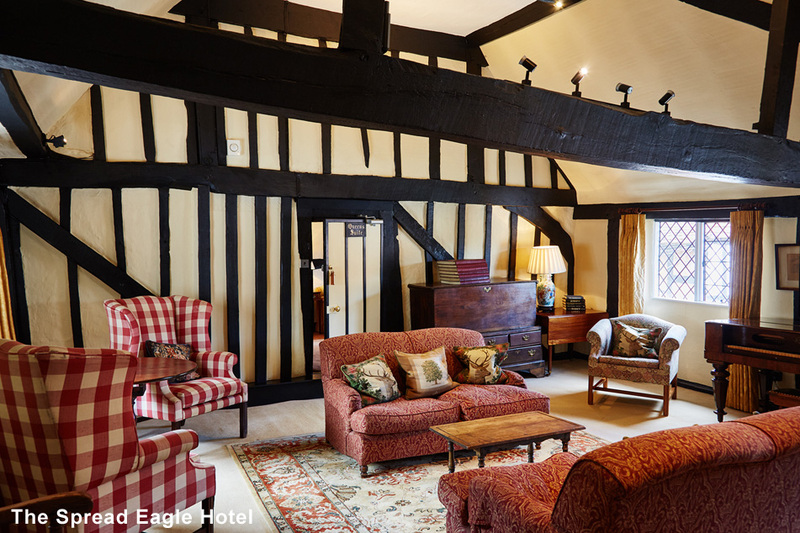 The age of the hotel means that space is versatile and unlike any other you will find such as our Jacobean Hall (which has played host to centuries of celebrations) with minstrel's gallery and heraldic banners decorating its magnificent natural stone walls. 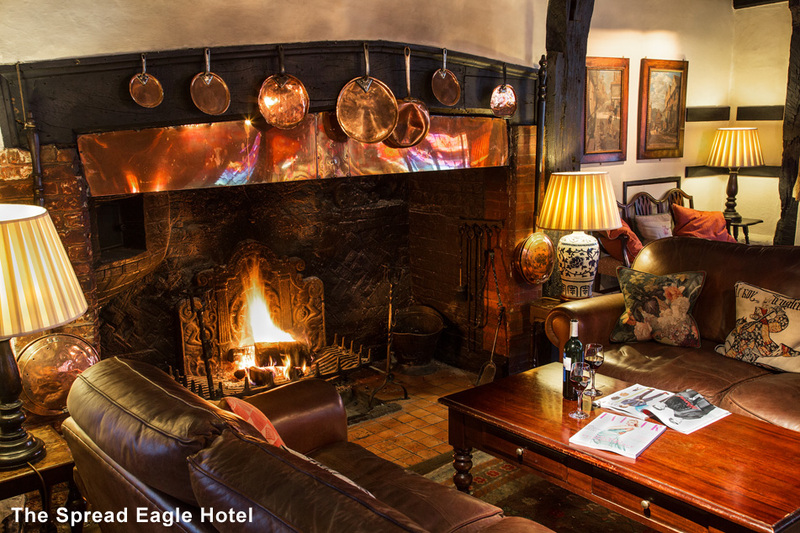 It offers a unique and truly memorable setting with outstanding levels of service. 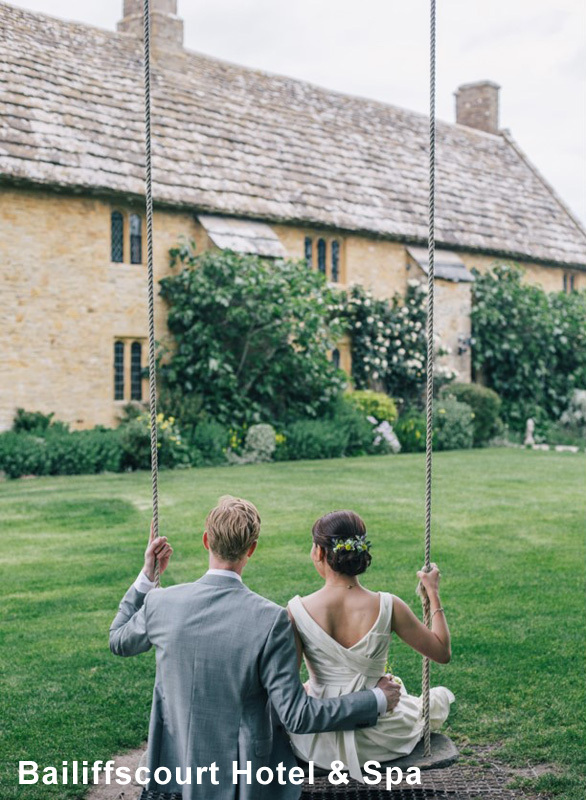 It can accommodate everything from an intimate ceremony up to a marquee for larger groups on the lawn and is available for exclusive use. 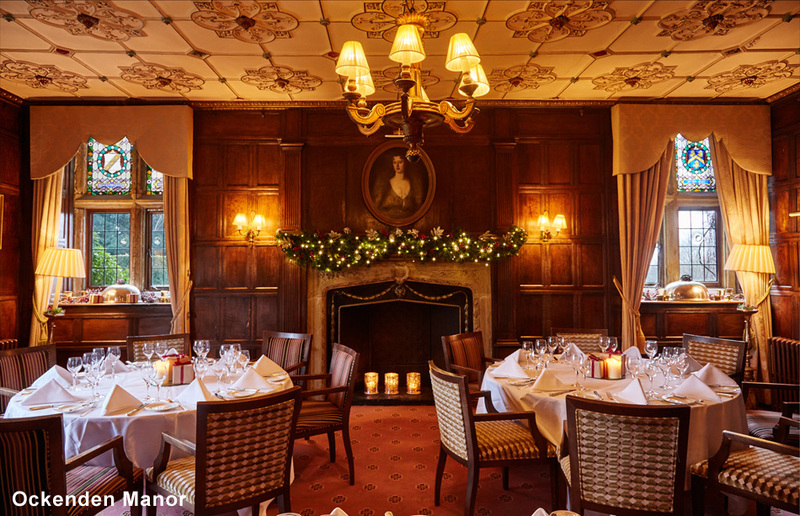 For the ultimate occasion, we are delighted to offer you the opportunity of having each of our hotels all to yourselves. 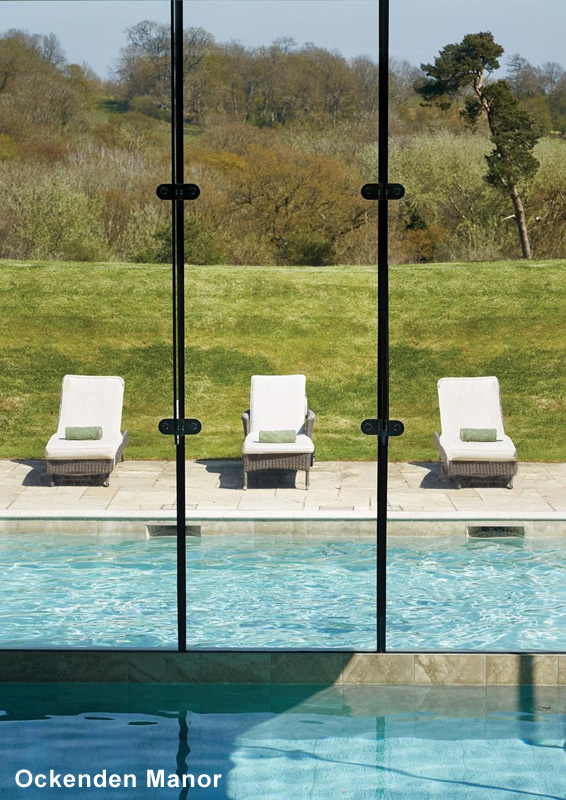 'Exclusive Use' allows private use of all public areas and all bedrooms and suites. It provides you with the flexibility to use the entire hotel and grounds to their maximum potential, style the hotel to fit your dreams... and welcome your guests as if in your own home.